Kudos to the Health Ministry. Some 400,000 Hepatitis C sufferers are set to benefit from affordable medicine after the federal government imposed a compulsory licence (CL) on the drug sofosbuvir. The combination of sofosbuvir and daclatasvir is now available in all government state hospitals. “This is a truly caring move by the federal government,” Gerakan Deputy Speaker Syed Abdul Razak Alsagoff said. He said the federal government deserved praise for going against the greedy and profiteering agenda of big pharmaceutical companies who had heavily criticised the CL imposition of the drug. “This is a public health matter. There are some 400,000 Hepatitis C sufferers and the drug gives hope to the sufferers to recover and possibly prevent the spread of the disease,” he added. 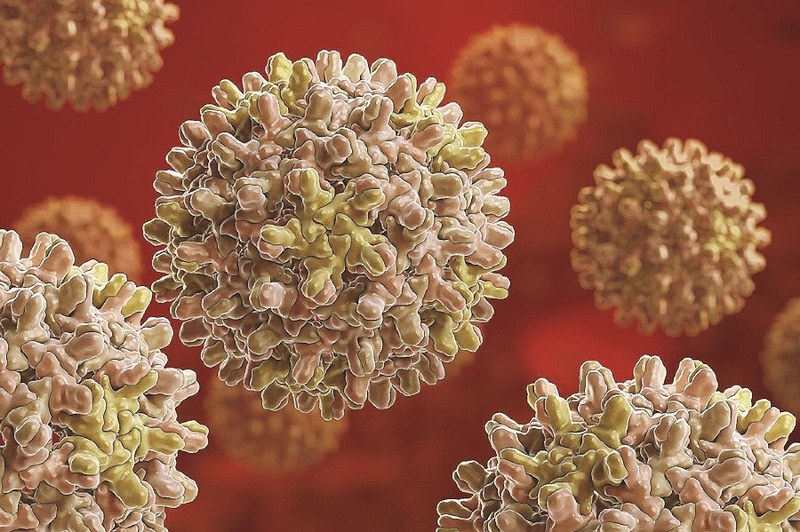 KUALA LUMPUR: HALF a million of Malaysians are estimated to have Hepatitis C, which if left untreated can be fatal or lead to liver cancer or cirrhosis. Health Minister Datuk Seri Dr S. Subramaniam said what was worrying was that many were unaware if they had been infected with the virus due to lack of awareness. 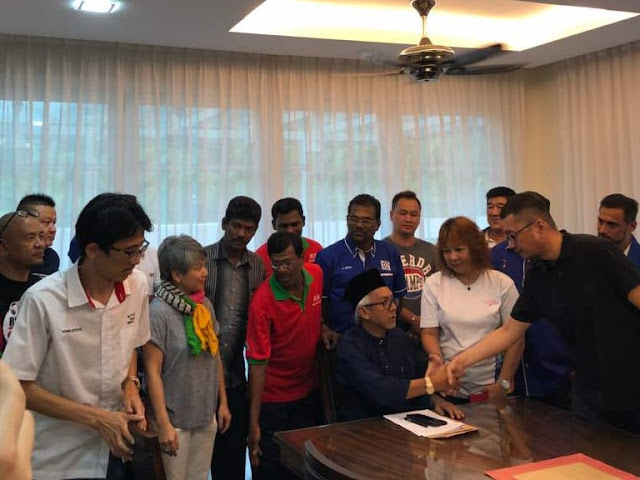 Syed Razak, who is Gerakan nominee to contest N.37 Bukit Lanjan in the coming 14th General Election (GE14), said the federal govenment had also received support from the World Health Organisation (WHO). “WHO head of mission and representative to Malaysia, Brunei and Singapore Dr Lo Ying-Ru had reportedly said WHO advocates universal health coverage and that means access to life-saving treatment. “Our federal government has thus made an absolutely caring decision for Malaysians. The generic drug are now available at all government state hospitals,” he added. 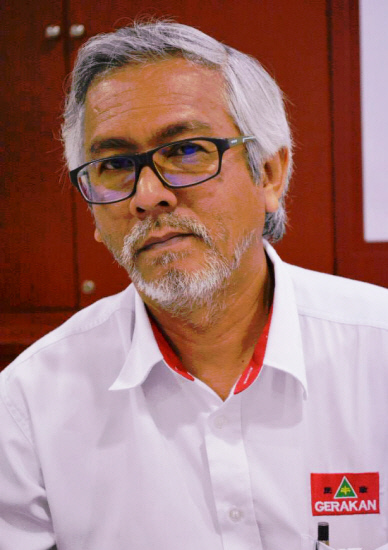 Syed Razak said he hoped the federal government, would in future “make more of such bold and daring decisions demi rakyat dan negara (for the people and country). 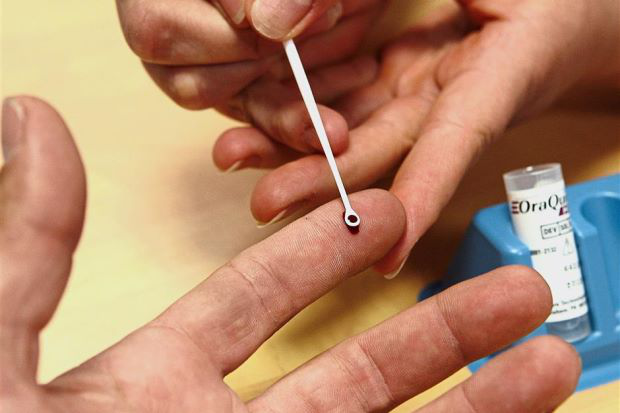 KUALA LUMPUR: Two months after Malaysia received world recognition for taking steps to provide affordable medicine for Hepatitis C sufferers, it is learnt that 18 state hospitals are ready to roll out the treatment, with up to 400,000 patients likely to benefit. This access to the affordable medicine comes after the Government issued a compulsory licence (CL) to import or produce the generic versions of sofosbuvir – one of the drug combinations used for Hepatitis C treatment. It used to cost RM300,000 for a full course treatment. With the Government initiative, it now costs around RM1,000. Malaysia is the first country in the world to invoke CL for importing or producing the generic version of sofosbuvir. It was reported in January that the country received the Leadership Award in Intellectual Property and Access to Medicines for being the first to do so. A source from the company appointed to import sofosbuvir through CL, Pharmaniaga Marketing Sdn Bhd, said the generic version of the drug was delivered to the Health Ministry last week while daclatasvir had been sent earlier. Drugs for Neglected Diseases initiative (DNDi) South-East Asia regional office head Jean-Michel Piedagnel said Malaysia was leading the world in Hepatitis C treatment access. DNDi is an international non-profit drug research and development organisation. “We need more of such leadership to tackle the disease,” said Piedagnel. The contagious liver disease results from infection with the Hepatitis C virus and spreads through contact with the blood of an infected person. Hepatitis C patient Shahrull Azuar Ahmad (pic), 48, a father of four, said he was grateful to the Government for providing affordable access to Hepatitis C treatment. Shahrull, a former drug user, said he started using intravenously when he was 18, but stopped in 2000. In 1995, he was found to have a Hepatitis C infection. At the time, his liver was still all right and he did not need any treatment. But after more than 20 years, he said his liver has suffered some damage. Shahrull said he had been going for a regular check-up since 2003 and was waiting for treatment but, like many other Hepatitis C patients, did not pursue treatment with the older drug interferon because of severe side effects such as fever, depression and fatigue. After hearing about the new drug combination, which has fewer side effects and a high cure rate, he said he was keen to seek treatment but could not afford it. “I have been waiting for these new drugs. “Many Hepatitis C patients have hoped the Government would provide the treatment,” said Shahrull, who is also the chairman of Pahang-based Karisma, an NGO dealing with drug problems and HIV/AIDS, which he set up with his wife Norazatul Shima Nordin, 44, two years ago." I do not know if you would be interested in my case.Here is Dr Itua Contact Information,drituaherbalcenter@gmail.com Or mobile +2348149277967 He talk on Whatsapp too. I was treated for Hepatitis C genotype 2 commencing on january 14, 2017 I was treated with Dr Itua Herbal Medicine which he prepared and send to me Via EMS Courier service and I received it @ Ohio Post Office .I drink in two weeks as he instructed me to and I was cured.Just in two weeks,Isn’t that joyful.yes i’m happy and my heart fill with joy. Dr Itua made my life meaningful again.And to my friend Nicky who directed me to Dr itua herbal center i forever debted to you my dear friend.Doctor Itua Assured me he can as well cured the following desease,HIV,DIABETES,HERPES VIRUS,HEPATITIS,CANCER,LOVE SPELL,FIBROID.Here is my personal instagram username @piresparkfaithlead...........Thank You Dr Itua Herbal Center.